To be the best customer service provider among others, FlickDevs is an affordable outsourcing company offering work that actually works for your businesses. We turn your words into simple and easy going app that works flawlessly. 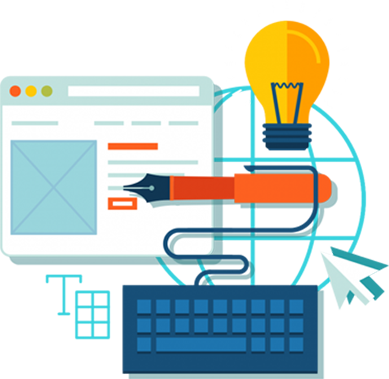 Our key skills are eCommerce development, web development, mobile development, and digital marketing services including SEO, SMM, SEM, PPC, Content Writing, and Website Maintenance services. Looking for simple and easily manageable admin panel for adding and updating pages, contents, images with strong SEO? eCommerce website development is one of our primary skill. We develop eCommerce sites with either Magento, WooCommerce or Shopify. We cover almost all device while making site responsive. We take care of every small element and do our level best to make it perfect responsive. Digital Marketing is the heart of any business. We at FlickDevs help you make your business visible to online users. VIVA Bike Design in 2006 in Copenhagen, Denmark.